Re-enter an important segment: curling + volumising mascaras, discontinuing our Definitive Volume & Curl Mascara, to introduce a new, more performing mascara. Who needs a curling mascara? Curling mascaras work well for all lash types, but they are most useful for people with stick straight, limp or poorly defined lashes. 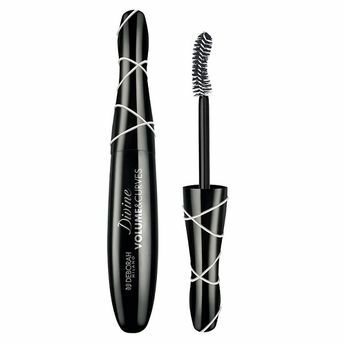 Curling mascaras are designed to enhance the natural curl of your eyelashes by making the shape more pronounced and noticeable. How does a curling mascara work? 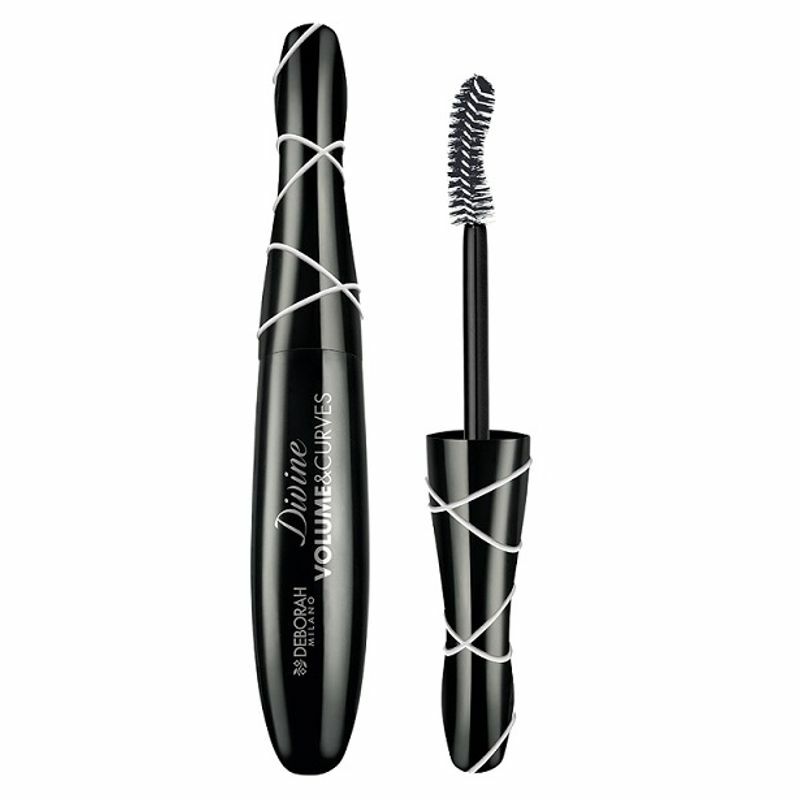 A curling mascara usually contains all the basic mascara ingredients, except that it's thicker and lighter to provide better hold.